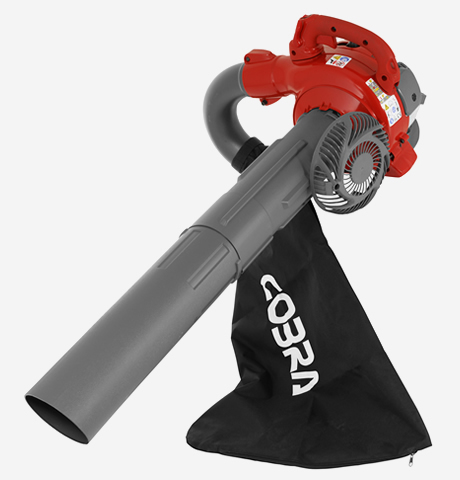 The Cobra BV2600 electric blower vacuum has the added features of a power mulching system and a large 45ltr collection bag. This model has a high 270km/h airspeed & quick change blow to vac. 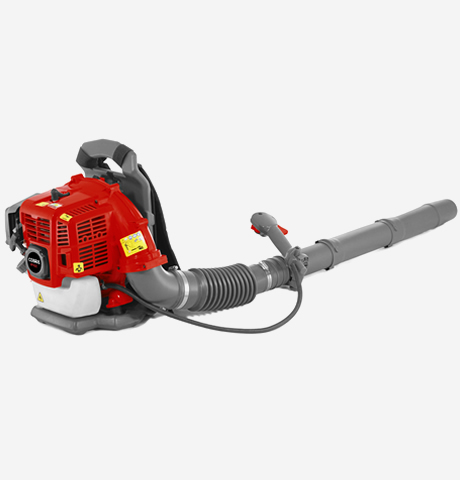 The Cobra BV2600 Blower Vac with 10:1 mulching is not only lightweight, but with its ergonomically positioned controls has improved support and balance. The front roller wheel increases the machines manoeuvrability and provides operator support for long periods of use. This versatile gardening tool boasts increased user control due to its variable speed selection. When combined with the included strap the BV2600 makes clearing your garden a breeze. 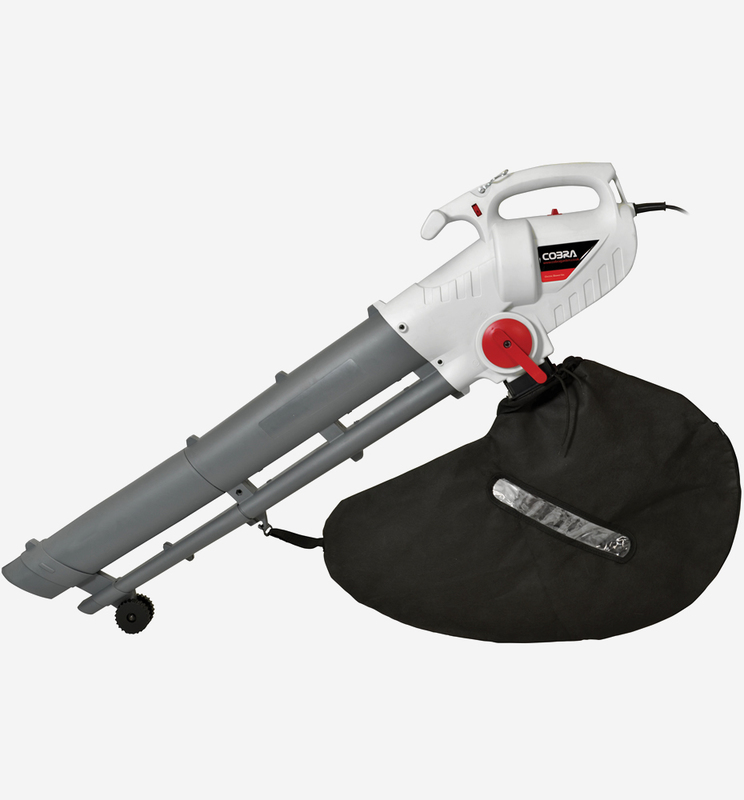 The lightweight Cobra BV2600 electric Blower Vac has been designed to make clearing your garden a simple and effortless task. 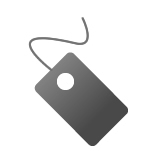 The ergonomically positioned 'quick exchange' lever means you can convert from collect to blow in an instant. Making clearing your garden debris even easier. 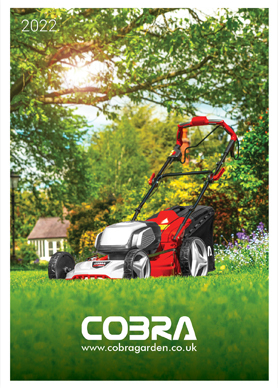 The Cobra BV2600 comes complete with an impressive 10m cable to ensure that you can reach all corners of your garden without the need for extra help. 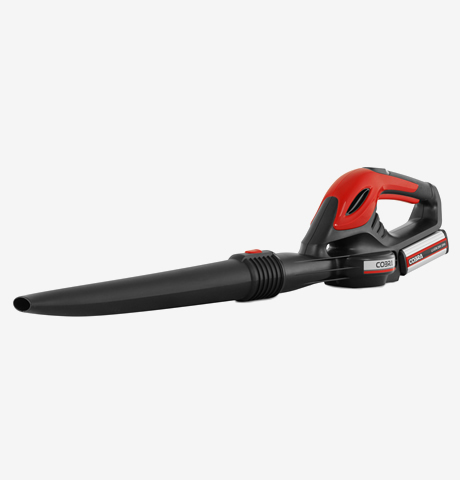 Driven by it's powerful 2600w motor, the Cobra BV2600 electric blower vac makes short work of domestic tasks. The 2600w motor enables the BV2600 to effortlessly clear, collect and mulch garden debris without compromising performance. Cobra puts the power in your hands.